A British luxury car-maker and an energy drink brand from Austria. When it comes to hypercar collaborations, that doesn’t sound anything like a match made in heaven, does it? Well, the two are indeed teaming up to build what they describe as a “ground-breaking” new hypercar. Indeed, the odd couple says its upcoming creation will “represent the ultimate blend of cutting-edge F1 technology with Aston Martin’s signature sports-car design”. Of course, these days, Red Bull is more than a mere peddler of caffeine-infused beverages. The 32-year-old brand has numerous business interests, and has made a particular habit of purchasing and rebranding sports teams across all sorts of disciplines, including motorsport. And it’s the Red Bull Racing team that will provide the F1 inspiration as the pair sets out to conceive the “ultimate hypercar”, which has been codenamed AM-RB 001. It’s already become clear that this will be a two-seater road-going hypercar (rather than a track-only monster), rumoured to be due some time in 2018, with a proposed production run of less than 100 units. Yes, Red Bull Racing’s chief technical officer will play a key role in the creation of AM-RB 001. 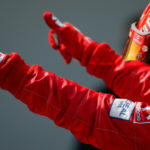 The British designer and engineer has enjoyed huge success in the world of F1, with a record ten constructors’ championships under his belt (with three different teams, no less). 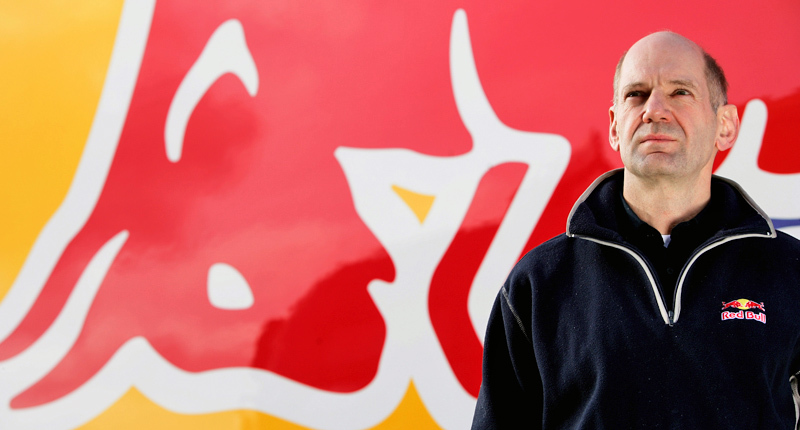 The 57-year-old has been with Red Bull Racing since 2007, with which he has won four of his ten titles. The key, of course, will be just how effectively Newey can apply his F1 design expertise – particularly in the field of aerodynamics – to the realm of road-going cars. “From the age of six I have had two goals in life: to be involved in the design of racing cars, and to be involved in the design of a supercar. Whilst the former ambition went on to form my career to date, the latter has always bubbled away, resulting in countless sketches and doodles over the years,” Newey said. He will, of course, have plenty of help from Marek Reichman, Aston Martin’s British-born chief creative officer, whose significant design creations include the DBS, Rapide, Vanquish, and Rolls-Royce Phantom. “Unconstrained by F1 regulations, we have a unique chance to create a car in its most efficient form that will represent the ultimate fusion of art and technology,” said Reichman. 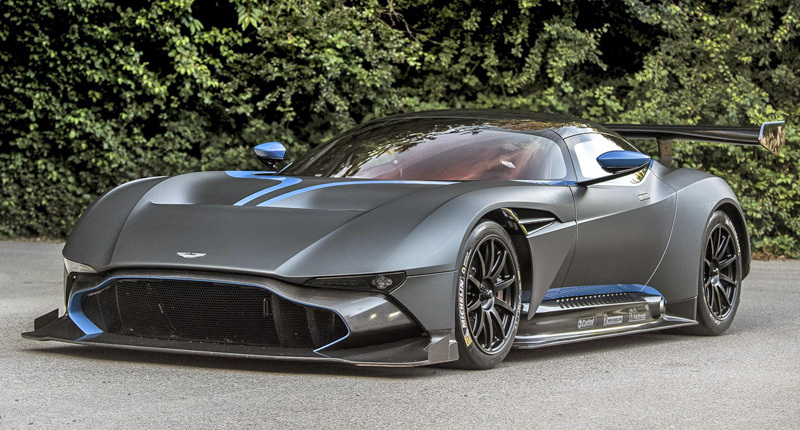 Reichman also headed up the design of the Aston Martin Vulcan and the One-77. The former is a track-only sports-car launched in 2015 that makes extensive use of carbon-fibre. The rear-wheel drive Vulcan – which was limited to just 24 units worldwide – employs a heavy-hitting naturally aspirated 7.0-litre V12 petrol engine. With plenty of input from Aston Martin Racing, the Vulcan features race-specification tyres, a rear mid-mounted six-speed sequential gearbox, track-derived pushrod suspension, driver-adjustable anti-lock braking, and variable traction control. In short, it’s a bit of a track beast – with a power-to-weight ratio exceeding that of a typical GTE car competing in the FIA’s World Endurance Championship – that proves Aston Martin can build properly quick, hard-core machines for discerning customers. The One-77, meanwhile, is a road-going coupe built between 2009 and 2012, with just 77 examples coming off the British brand’s production line. It makes use of a naturally aspirated 7.3-litre V12, and was at the time billed as the “ultimate Aston Martin”. And then there’s the Vantage-based Aston Martin V12 Zagato, which shows that the automaker isn’t afraid of a little collaboration, either. If those three vehicles suggest that Aston Martin has the requisite know-how when it comes to building thrilling driving machines – and if the involvement of Newey implies some carryover of F1 technology – the iconic McLaren F1 supercar shows what can happen when the two are combined. From the late 1960s, SA-born Gordon Murray started designing a series of race-winning F1 cars, before joining McLaren as technical director in 1986. And he’s the man who came up with the McLaren F1 road-car concept, successfully pitching the idea to a certain Ron Dennis. Just 106 units were built between 1992 and 1999, but it is still regarded by many as one of the greatest cars in history. 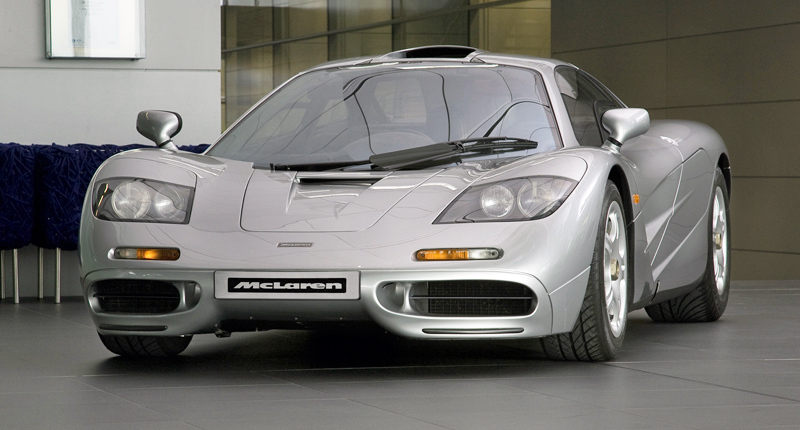 Interestingly, though, the engine in the McLaren F1 is a 6.1-litre V12 custom-designed by the folks over at BMW. 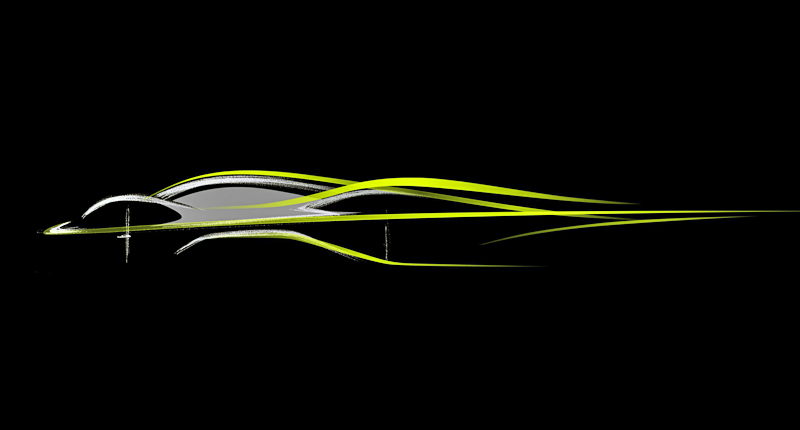 So, what will power the Aston Martin AM-RB 001? It’s a tough question to answer, seeing as Red Bull Racing currently makes use of (TAG Heuer-branded) Renault engines, while Aston has a signed agreement with Mercedes-AMG to share drivetrain technology (although it will likely still keeping developing its own V12).